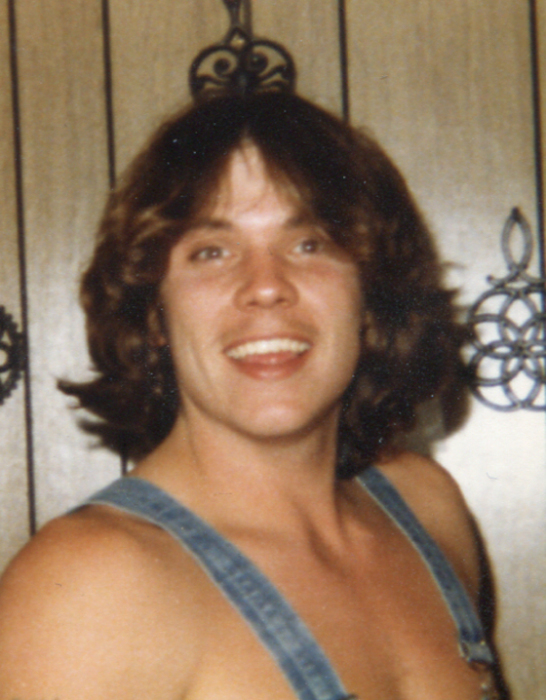 George M. Hayden 56, of Calhoun, Kentucky went home to be with the Lord on Monday, April 1, 2019 at his home in the Buck Creek Community. George Mitchell Hayden was born May 19, 1962 in Owensboro to John Franklin Hayden and Polly Ann Snyder Hayden. George was of the Catholic faith, retired as a heavy equipment operator from the Daviess County Highway Department and enjoyed hunting and fishing. He was preceded in death by two sisters, Melody Hayden and Theresa Dorris, and his companion, Melinda Kay Taylor. Survivors include a son, Kyle M. Hayden of Owensboro; a daughter, Coty Mae Hayden of Owensboro; a granddaughter, Piper Preston; his former wife, Julie Hayden of Owensboro; his father, Frank Hayden (Linda) of West Louisville; his mother, Polly Hayden of Buck Creek; two brothers, David M. “Mike” Hayden of Calhoun, and John Hayden, of West Louisville; a sister, Deborah Heady (Clint) of Owensboro; and several nieces and nephews. A Memorial Visitation will be held from 12:00 (noon) to 3:00 P.M. Sunday at Muster Funeral Homes, Calhoun Chapel. Funeral Services and burial will be private at a later date. The George Hayden family requests that expressions of sympathy take the form of donations to the George Hayden, Memorial Fund; C/O Muster Funeral Homes; P. O. Box 160; Calhoun, Kentucky 42327. Memorial contribution envelopes will be available at Musters in Calhoun. Share your memories and photos of George at musterfuneralhomes.com.